On the 5 this lunation in your first solar house will give some influence. Professionally during this month of April, you will get to be more eye-catching, your friends or managers will notice you more than usually. nothing ventured, nothing gained! 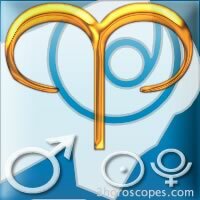 With Venus in your twelfth house, you tend to keep your feelings for yourself, probably to make sure they are real. 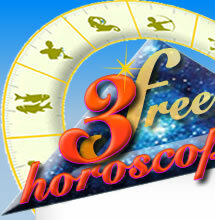 During this period Mercury is in your twelfth solar house and will make you think in silence and stillness. You need to focus before going further. You are on a roll at work thanks to Mars in third solar house. From your computer to your phone and from your phone to your car...you never stop! In the week of 21 there is a transit of Mercury across your sun and it will be easy for you to communicate. You can make plans for the future now! As far as your business...take care of the productivity! During the week of 21, Venus is in transit to natal sun. Your partner is sensitive to your charm and may invite you for dinner or give you a gift or compliments.